THE government is about to get tough on serial fine dodgers as part of a controversial new Centrelink crackdown. From March 2019, people claiming new welfare payments will first have to undergo police checks. Under the strict measures, people found to have an outstanding arrest warrant on their record will have their welfare payments frozen - until they turn themselves in to police. Fugitives with kids will have their payments halved to encourage co-operation with the police, but if the warrant is cleared within a month, the benefits will be reinstated. And Centrelink payments will be cancelled altogether for people who fail to turn themselves in to authorities. Social Services minister Dan Tehan said the strict new rules would assist with the clearance of arrest warrants as well as helping Aussies avoid jail. "People should be expected to repay their debt to society,'' he told The Courier-Mail. The government will also clamp down on fine dodgers, by making small deductions from the welfare payments of "serial fine defaulters" via court-imposed fines. 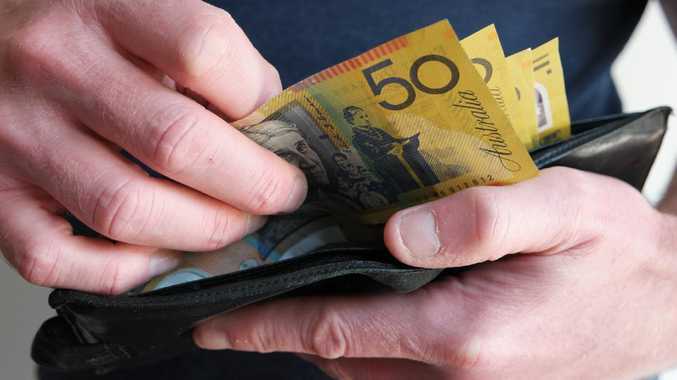 The cash will be passed on to state and territory governments. The new focus on debt recovery is expected to save $300 million over three years from 2019-20. According to The Australian, ex-welfare recipients have racked up a staggering national debt of $1.2 billion via Centrelink overpayments. The 2018 Budget also revealed Centrelink services will soon score a $316 million boost which will be used to overhaul the agency's services and replace its "ageing" technology platform. 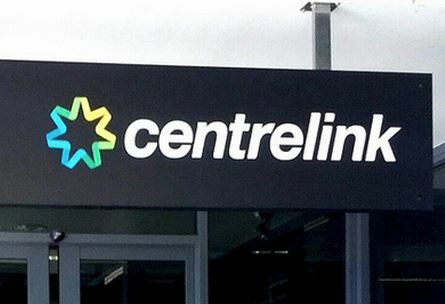 Big changes are coming for Centrelink — and Australia’s welfare recipients. An extra $50 million has been promised to help slash Centrelink call waiting times, following news some services have an average wait time of 38 minutes. New migrants will also face longer wait times before they can access welfare, in a move set to save $202.5 million over five years. Social Services minister Dan Tehan said the Centrelink reforms were sorely needed. "The Coalition government has been delivering welfare reform with a focus on getting people off welfare and into work," he said. "Under the Coalition, 1100 jobs are being created every day and more than 140,000 Australians have moved off welfare and into work. "In contrast, under Labor, the number of Australians dependent on welfare increased by 250,000 people." However, not everyone has welcomed the new plans, with Greens Senator Rachel Siewert claiming the new rules would hurt people who were "struggling to pay back fines". "This will disproportionately affect the most vulnerable in our community," she told the Courier-Mail.